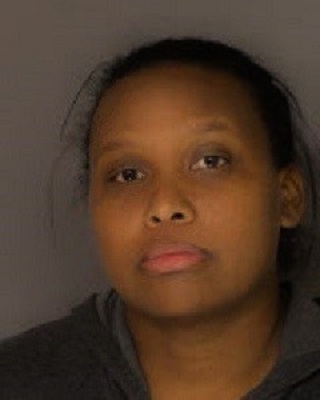 West Shore Regional police have arrested a Harrisburg woman after she left her 7-year-old girl outside in the 45 degree cold for 2 hours without any adult supervision. Shanette Williams, 29, is being charged with child endangerment after police say on Friday neighbors reported seeing the girl standing outside of a home along Poplar Street in Wormleysburg. The neighbors took the little girl inside so she could warm up and called police. Williams showed up after police were called and admitted to leaving the child. Williams was taken to the Cumberland County Prison but is now out on bail.